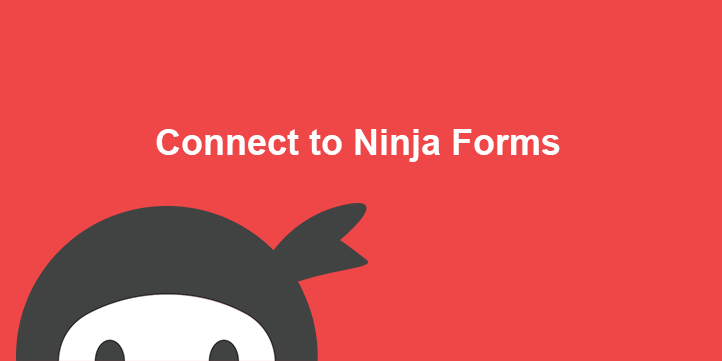 Create Contacts and Start Automation With Ninja Forms! Do you use Ninja Forms to collect leads and start your sales process? Use this connector to add even more power to the already powerful Ninja Forms. 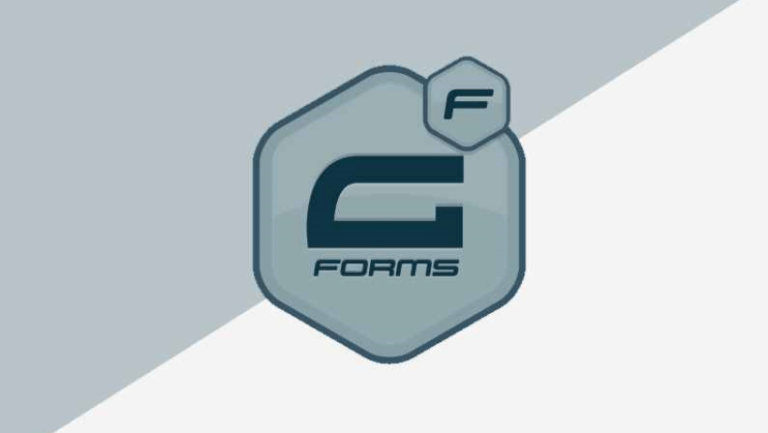 Ninja Forms is a user friendly WordPress form builder designed to help the less technical WordPress users out there make even the most complex form applications. 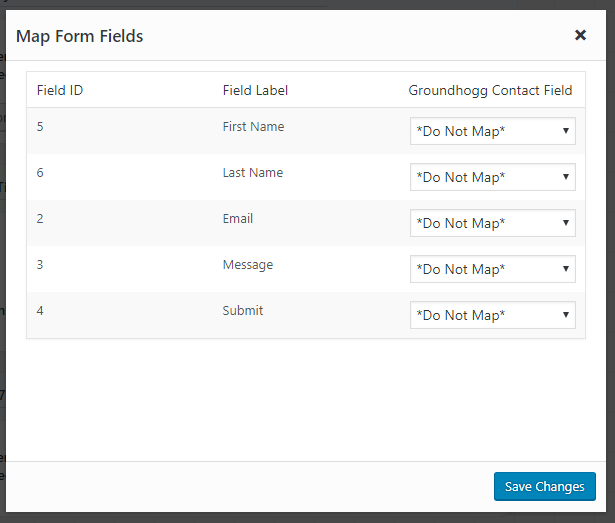 Now you can use Groundhogg with Ninja Forms to create powerful followup sequences to nurture potential clients and close more sales. Why should you use Ninja Forms? 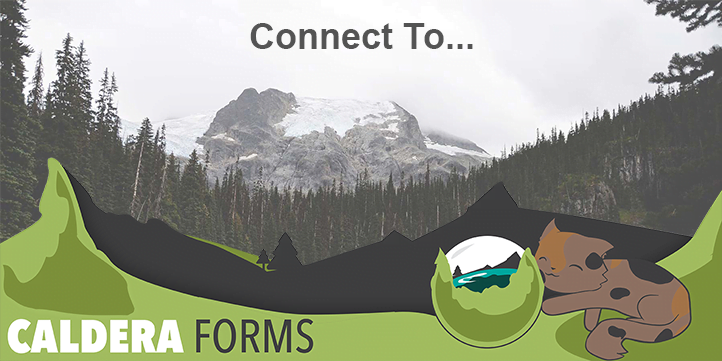 Ninja Forms is completely free to be tested, used, or contributed to. Even the add-ons we sell come with a 14 day money back guarantee. Add a Ninja Form to your site easily with a widget, shortcode, template function, or append it automatically to any content you choose. Translation-ready, for easy conversion to any language. Ask us about our special incentives for translators interested in joining the team. Why should you use Ninja Forms with Groundhogg? Use the Ninja Forms benchmark in the funnel builder to start funnels when you collect leads and quotes. 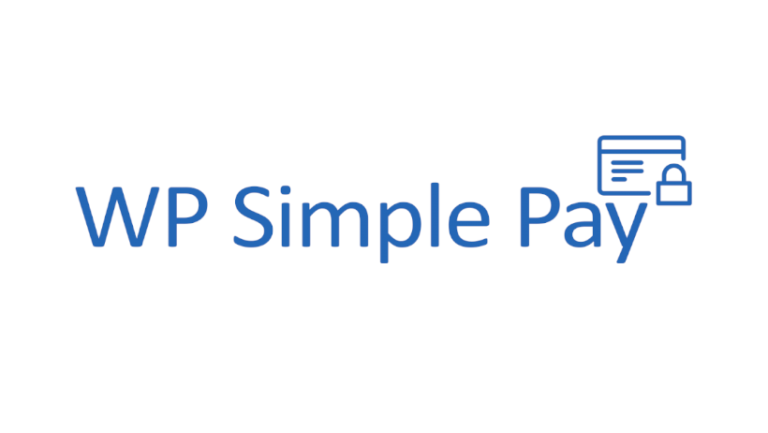 Start meaningful conversations with your customers whenever they make a purchase through the WP Simple Pay plugin. Connect Groundhogg to the popular Caldera form builder plugin for WordPress. Quickly and Easily make Gravity Forms part of your customer journey with the new Gravity Forms Funnel Benchmark.